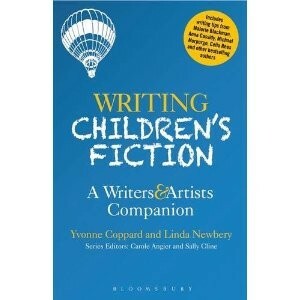 Full of both inspirational and practical advice, this is an essential guide to writing for some of the most difficult and demanding readers of all: children and young people. PART ONE explores the nature, history and challenges of children's literature, and the amazing variety of genres available for children from those learning to read. to young adults. PART TWO includes tips by such bestselling authors as David Almond, Malorie Blackman, Tim Bowler, Anthony Browne, Frank Cottrell Boyce, Michael Morpurgo, Celia Rees, Meg Rosoff and Marcus Sedgwick. PART THREE contains practical advice - from shaping plots and creating characters to knowing your readers, handling difficult subjects and how to find an agent and publisher when your book or story is complete.